Event Description June Lunch and Learn for Chamber Members!! 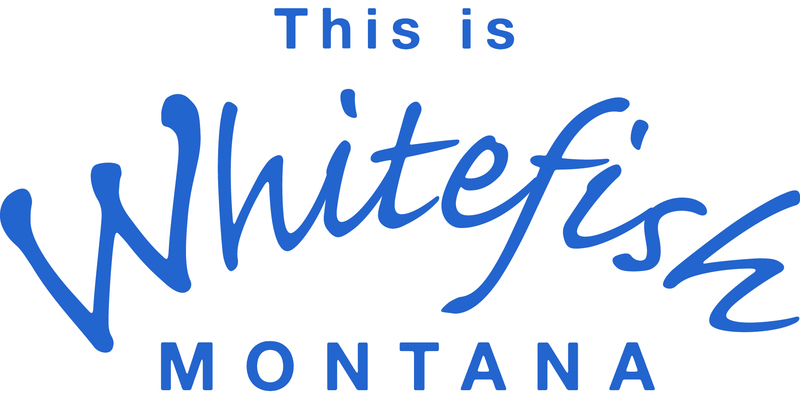 Dr. Andy and Dr. Kailey and their team from Compass Chiropractic are on a mission to make the Whitefish and the Flathead Valley one of the healthiest communities in the nation. They envision a world of health and healing where people acknowledge their bodies own incredible ability to function, adapt, heal and thrive and take action in their health to raise their own resiliency to the stressors placed on us daily. At the Lunch and Learn, they will be discussing the different process they use to measure you, and your families overall health as well as presenting all of the newest chiropractic technology and techniques, which they utilize with all of their practice members. Bring your lunch if you wish. Coffee and water will be provided! But you must RSVP as space is limited! !